Cummins Diesel Engine, China Manufacturer of Cummins Diesel Engine. 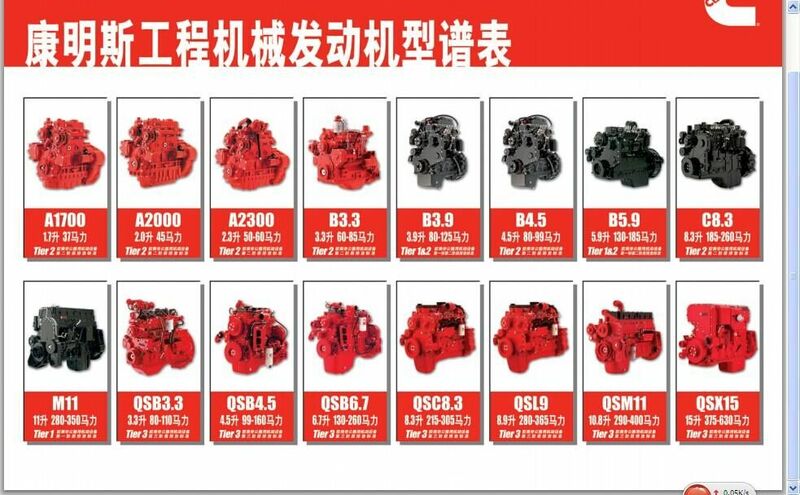 Various products of Cummins Diesel Engine, providing product images and basic parameters with each Cummin Engines For Marine and Cummmins Engines; We are a professional Chinese manufacturer of Cummins Diesel Engine, and look forward to your cooperation! 1. 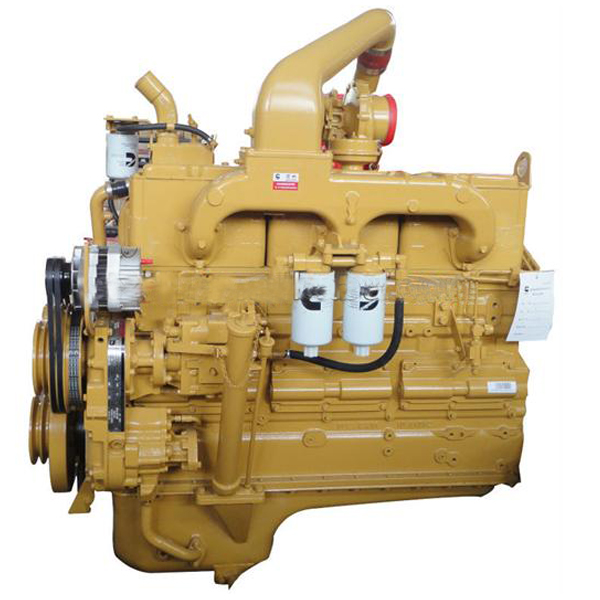 Cummins Diesel engine for industrial market . Cummins Engine Displacement is 2.8-15 Litres , Engine Power Range Covering 46-675 Horspower, Diesel motor have Mechanical Control and Electrical Control ( ECM ) . Global Partner Manufacture Equipment : komatsu , Terex, Hitachi , Hyundai , Sany, Zoomlion , Xugong, Liugong, SDLG, Dragon Factories .